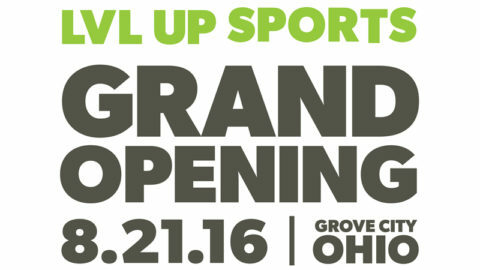 Watch Cameron Fontana take on LVL UP Sports this morning on Good Day Columbus! After all the gear was tested we headed out to the fields! We kicked it off with our massive trailers field, featuring 4 full sized trailers. 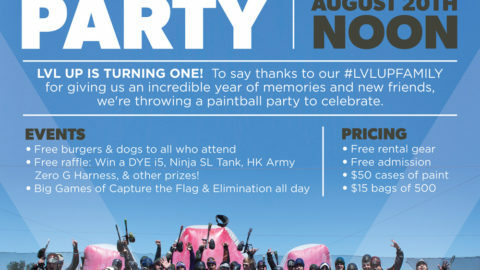 The field also has props like boats, barriers, and even the top of a WWII Navy Destroyer! 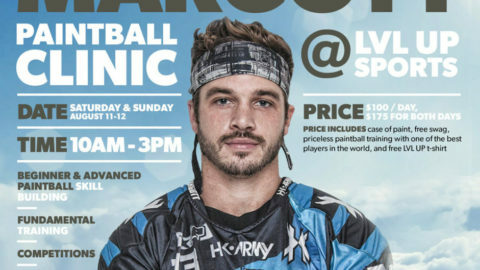 While out there, we demonstrated our Low-Impact Paintballs, for our younger and newer players. 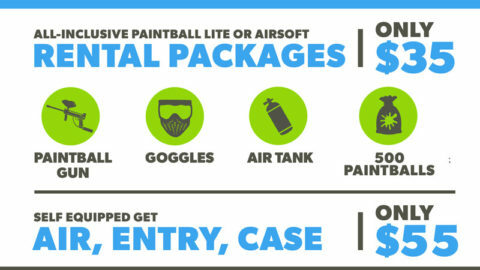 Low Impact games can be held with the same guns, fields, and fun as regular paintballs, just with a smaller caliber ball for less impact. If hit over clothes, you may not even feel the impact at all! Next, we moved the crew to our X-Ball field. This field a fully turfed, tournament legal field that we constantly update with the latest competition layouts. Cameron took a little encouraging to move from cover, but quickly learned that speed wins on this field. Then, lastly, we ended the morning back at the staging area and shooting range. 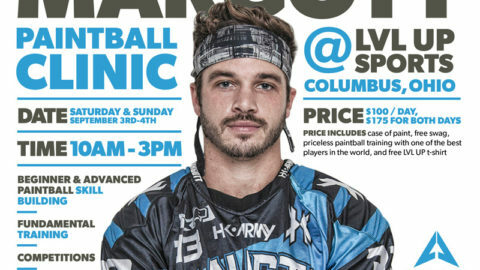 The staging area is where players will get ready pre game, cool off in between games, and unwind post game. All customers, from small walk on groups, to large private parties can enjoy our brand new sheltered staging area! 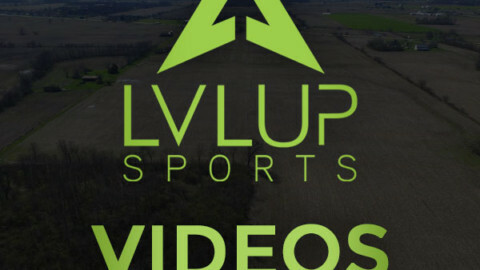 Cameron ends the video by inviting the rest of his Good Day Columbus crew out, and LVL UP Sports would like to invite all of you as well, to come see us for yourselves! 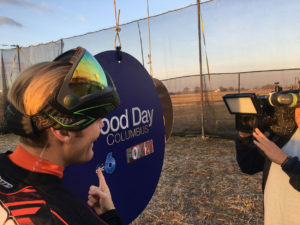 Make sure to check out Good Day Columbus’ website for all of the videos or click here!! 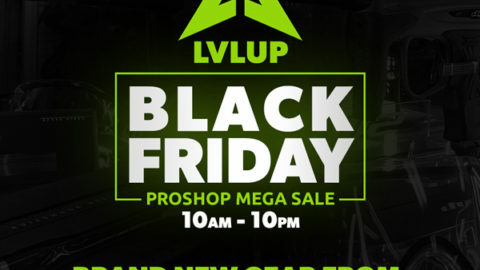 Black Friday Proshop Sale & Open Play! 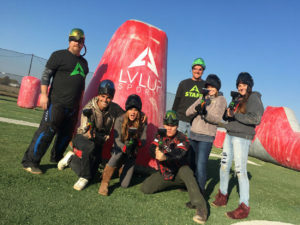 Evans Scholars Paintball OutingLVL UP Black Friday Open Play & Deals Announced!